There’s a lot of noise in the news today. For better or worse, the media landscape is unrecognizable from what it was a decade ago – faster and more diverse yet less regulated than ever before. We receive news in real time story bites. And these stories are driving behavior, be it positive or negative. What if we found a way to leverage storytelling to wake people up and serve as a catalyst for positive, systemic change? The world is ready for change and hungry for honesty and transparency. The notion of trusting news again is not out of reach. We’re in the midst of a great shift in power. Businesses have more economic equity than ever. Industries are listening and evolving. Transparency movements like the Solutions Journalism Network and the Google Transparency Project are forming. 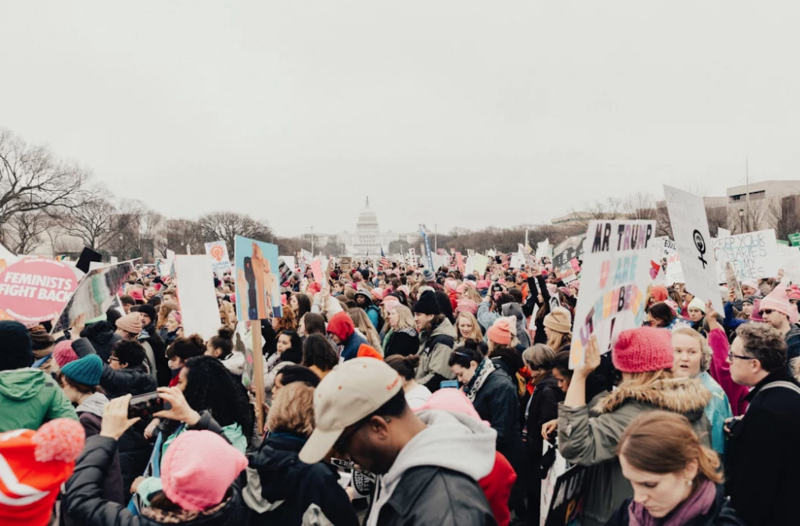 And the PR industry is evolving alongside these movements with initiatives such as Georgetown University’s Center for Social Impact Communication, and the birth and growth of Impact Relations. As an organization, Impact Relations educates communications professionals on how to communicate responsibly. As an industry, our mission is to leverage stories to inspire collective impact. One of the ways we do this is by being as thoughtful with the intake of companies we represent, as we are with the stories we share. We’ve developed Impact Relations for PR and communications professionals who want to inspire positive change through sharing stories that matter. Collectively, we’re exploring and discovering new ways to measure the impact of our work, while bringing new standards to the communications industry, and striving to make authentic, transparent communications the norm. Through this Impact Relations blog, we’ll illustrate how authentic, resonant communications strategies can help businesses be better, perform better, and communicate better to benefit the world and people around us. We begin this journey by thinking big, starting small and acting fast. If you agree with our manifesto, we invite you to join the Impact Relations community, sign up to receive our Definitive Guide and newsletter. Tell us how you’re helping communities, companies, people, influencers and organizations have a positive impact through communications. Together, we can make a significant change through the work we do and the stories we share.